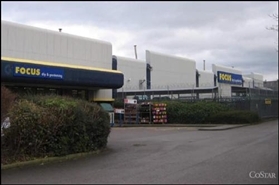 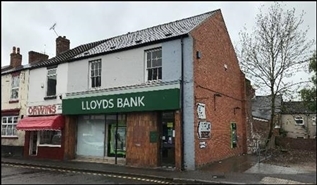 Comprising a development opportunity of two existing buildings. 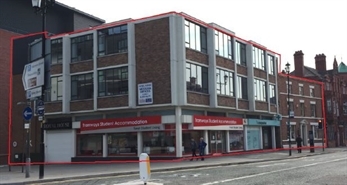 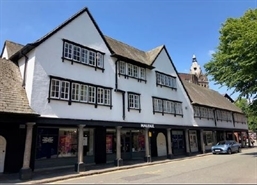 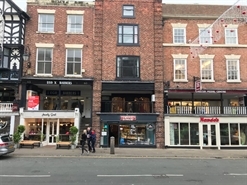 Royal House comprising basement, ground and two upper floors totalling 10,475 sq ft and Former Doctor Surgery at 10a Upper Northgate Street comprising 3,131 sq ft. 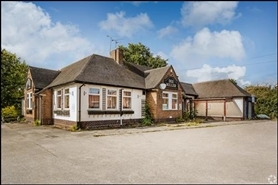 The property comprises of a pub (which is no longer trading), vacant shop and vacant house.